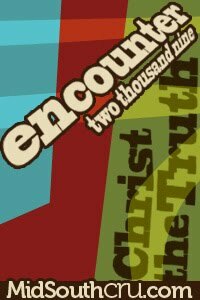 Here’s a video re-cap of Encounter 2010 and the news’ coverage of our day of outreach! Click HERE for Day of Outreach footage. Have a happy Wednesday! I’ll be back soon with a sneak peek of the project that is underway in our little home! Channel 2 News Story: Click here! Channel 14 News Story: Click here! News-Record Newspaper Story: Click here! And don’t forget…you can still watch *ALL* of the week’s events on video at the ‘Parents Blog’, including the New Year’s Eve session where we start with worship, pray for several minutes as the New Year is kicking over, have our own countdown, watch the final conference video, and go wild & crazy with some New Year’s worship! These college students know how to start the New Year right! Happy New Year to you from the Joel & Me…and all of our students!